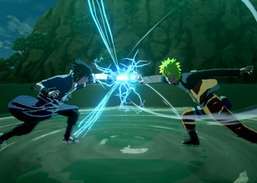 Dragonball Z - Supersonic Warriors - The game pits two characters of the Dragon Ball Z franchise against each other in large environments, where they mostly fight in the air. 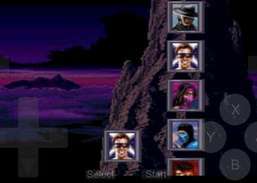 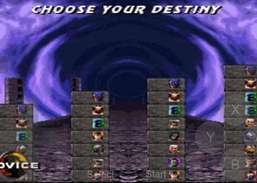 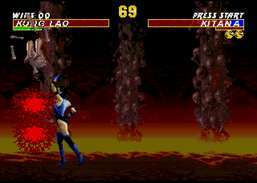 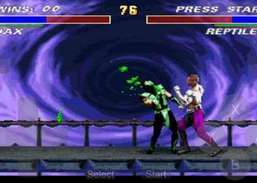 Several ninja characters absent from Mortal Kombat 3 return in Ultimate Mortal Kombat 3, including Kitana, Jade, Reptile and Scorpion on the prototype version; a new Ultimate Kombat Code was added in revision 1. 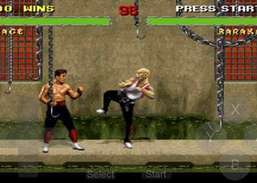 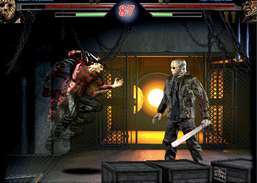 Play fighting game with horror movie icons of the 70's, 80's to 90's. 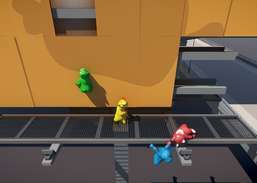 Play a multiplayer game with gelatinous characters, brutal fight, and hazardous environment. 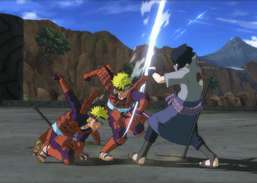 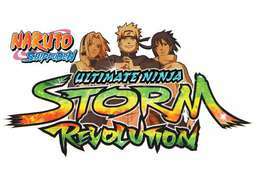 Live the 4th Great Ninja War and its overpowering boss fights. 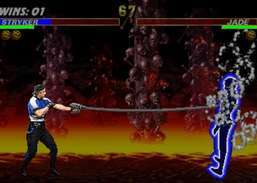 The demon has come to your kingdom. 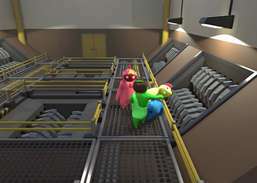 Return to this revered classic, now fully remastered, featuring all new and enhanced gameplay. 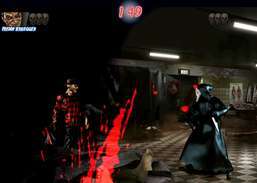 Add more depth to the combat system in the new release of the legendary fighting game. 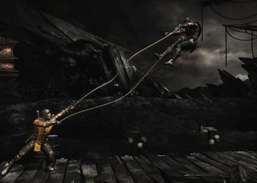 Experience endless spectacular battles with all-powerful fighters.